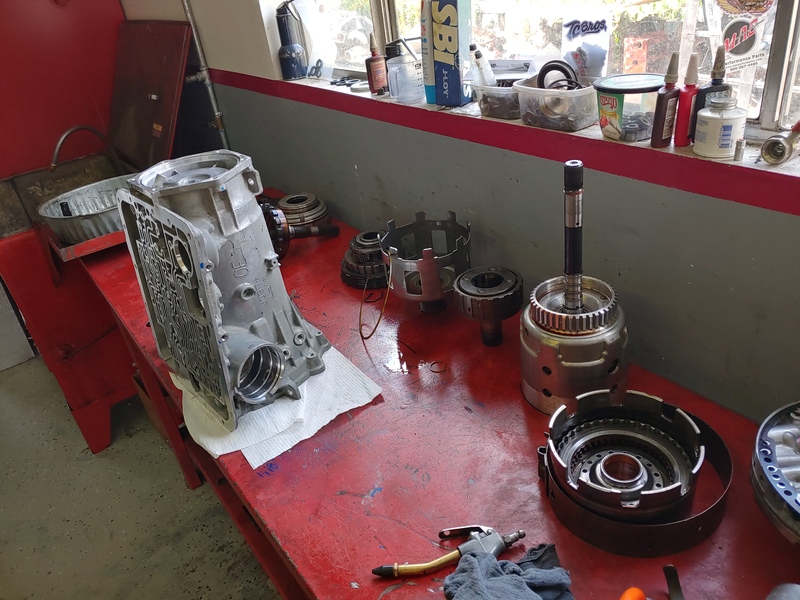 Paul's Automotive Center is equipped with a full service machine shop. 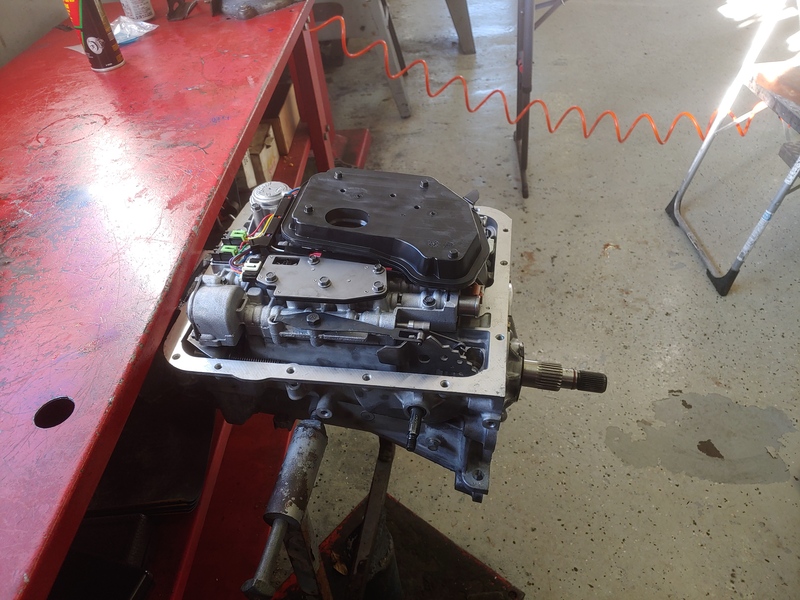 We are capable of complete engine overhauls/rebuilds. 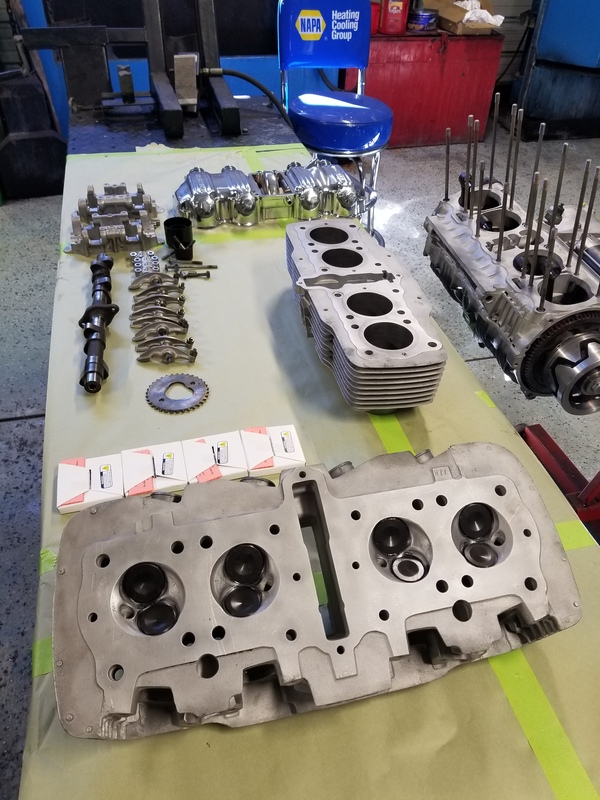 Our master machinists perform servicing of engine blocks, connecting rods, cylinder heads, and crankshafts. We are also able to perform flywheel resurfacing. 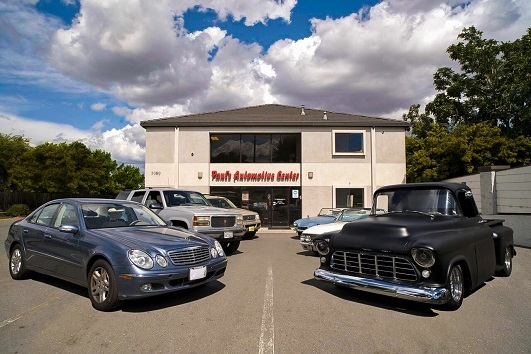 Paul's Automotive Center works with all manner of engines, be them stock or for performance applications. For more information and pricing, please feel free to contact us.